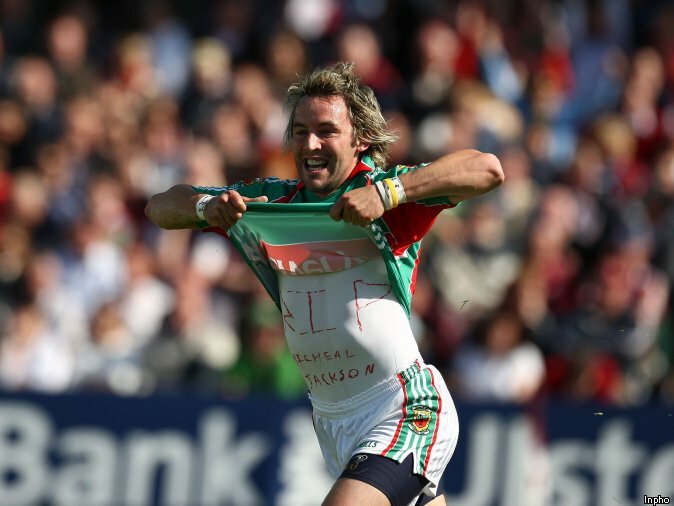 If I were Kevin Walsh I’d genuinely send Galway out to the hill like Mayo in ‘06. Galway aren’t expected to win, nothing to lose, get into their heads early. Send somebody into Cluxton with a heavy shoulder rattle him early. Even if they wanted to they won't be allowed to do that. Dublin will be scheduled to come out before Galway. Could be a hammering session here.. bookies are going for 35 points under/over . Would Galway manage 15 points? Their average score in the NFL this year was 15 points and in the super 8 it was 14 points per game. Will be a surprise if Galway score above 15 points today. Dublin's average score in the NFL this year was 19 points and in the super 8 it was 25 points per game. Unless Galway go ultra defensive i would expect Dublin to score at least 18 to 20 points today. In summary Galway 15 points Dublin 20 points equals 35 points and bookies spot on. Their never to far away! Jesus Galway not bringing much support today judging by the minor game. What's the story with Heaney being named as a sub. Does anyone think he won't start? Daly will surely start as well as you can't risk bringing on someone with a dodgy hamstring. Galway might be the best at underage in Connacht but they have the worst support at underage. The poor Gaa banked on Mayo to make the super 8s. Milking their supporters was the main criteria for this gig. Their revenue is a huge loss. Galway supporters are not as foolish with their time and money. When is the last time a Dublin AI semi final didn't have 80k at it? Michael D doing the handshake at a semi final. Is there an election or something? Or is this the real final? I dunno but I'd imagine England were probably playing soccer on TV?